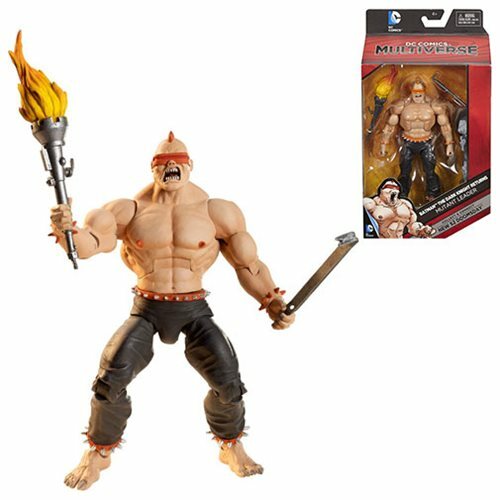 DC Comics Multiverse Dark Knight Returns Mutant Leader 6-Inch Action Figure. The Mutant Leader figure comes with a piece of a Doomsday build-a-figure. Collect all 6 figures in the Multiverse line (sold separately) and connect the pieces to build Doomsday! Measures approximately 6 1/2-inches tall. Ages 4 and up.